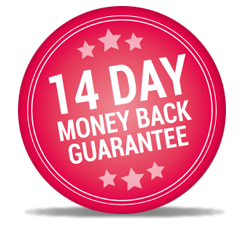 Join The Golfers Club today and you really do have nothing to lose, as we provide a 14 day, no quibble money back guarantee to give you complete peace of mind. That’s how confident we are of your total satisfaction with our membership benefits package which includes your specialist golf insurance protection. Please note that if any member benefits are used or a claim has been made, we are unable to offer a refund. The Golfers Club® is a registered trademark of The Golfers Club UK Limited which is Authorised and Regulated by the Financial Conduct Authority No. 313140. *Gifts available when paid by Direct Debit and applies to first year policy only. Discount applicable to all payment methods.